'This Was Not On the Brochure', Jenn needed to create a website to promote the book. Not only to direct people on how to purchase the book, but to give viewers information and insight into her as an author. As a charity supporting families living with autism, Care & Share wanted a new look website that informed familes of upcoming events. 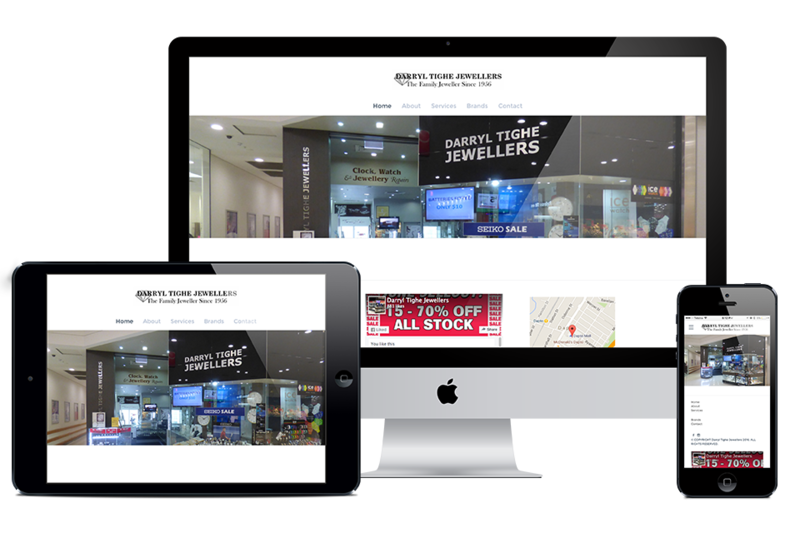 As a retail store, a website was needed to inform customers of the products and services they have to offer. 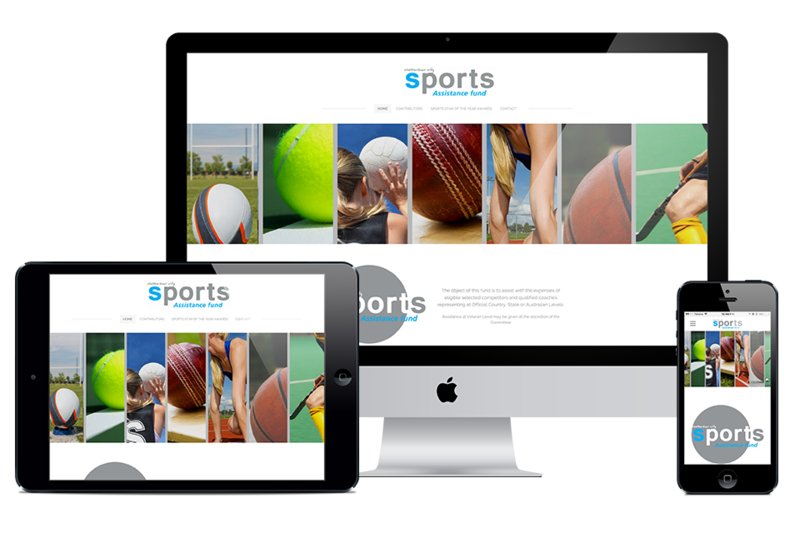 The Committee of the Sports Assistance Fund wanted a website for schools and sporting clubs in the Shellharbour area to find information about the fund and other important information that was easy for them to access. 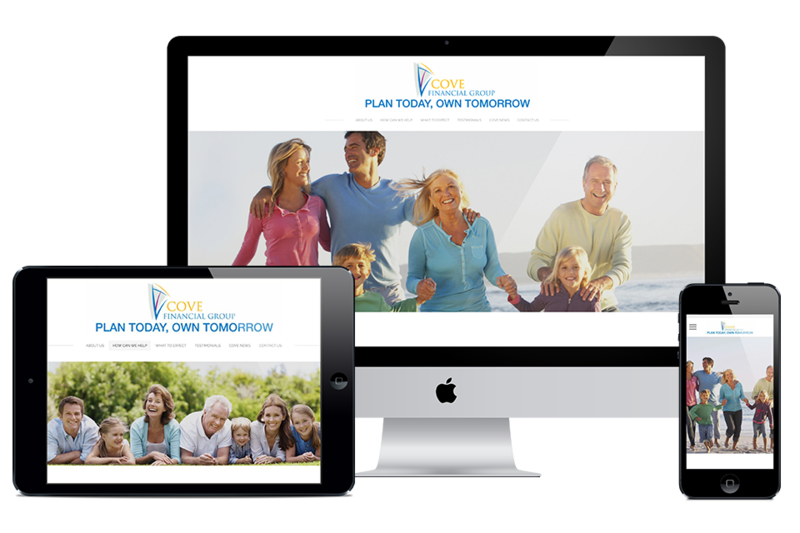 Cove Financial were looking for a fresh new look website that transferred well over mobile devices, allowing followers and prospective clients to get information on all their financial needs. 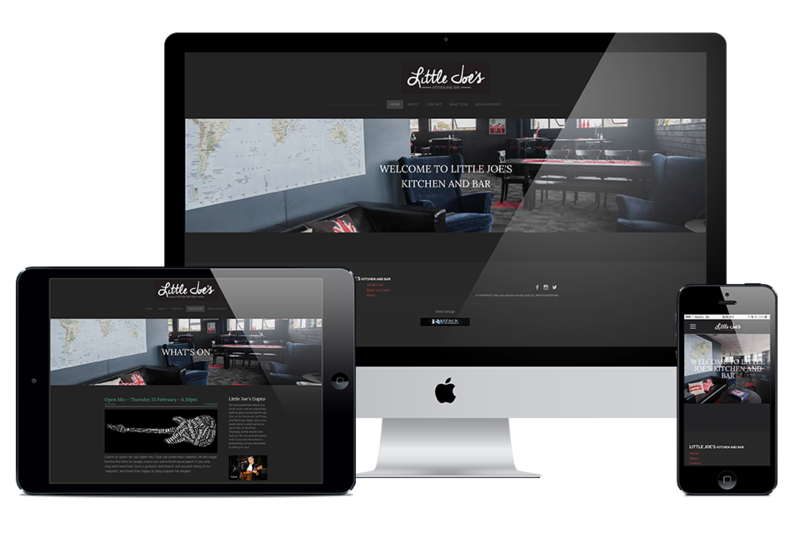 Little Joe's needed a website to share upcoming live entertainment and to promote the restaurant being available for functions, meetings and kid's parties. 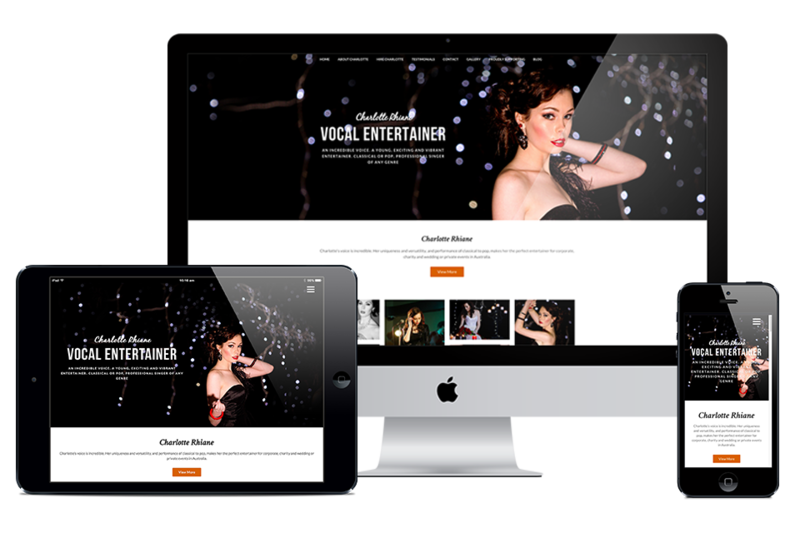 A vocalist who regularly performs for corporate & charity events, Charlotte wanted support in promoting herself as a performer. 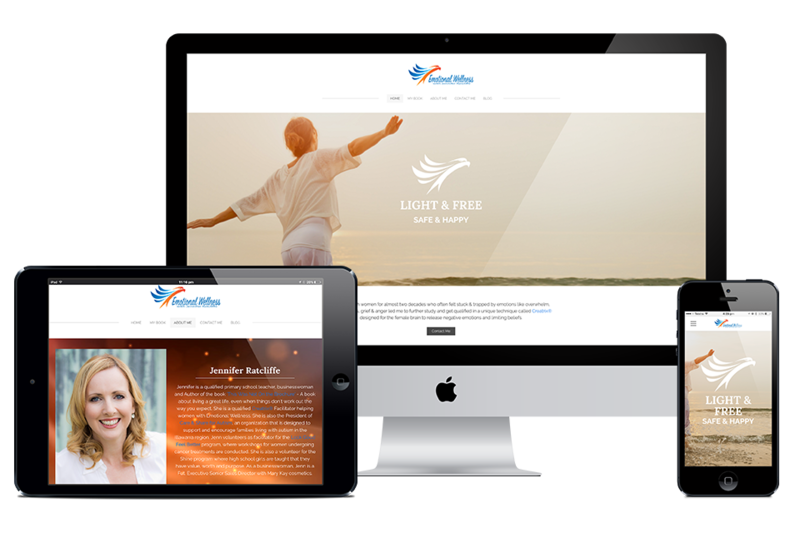 A fresh new look website allows followers and prospective clients to see what Charlotte Rhiane has to offer. Louise was in the process of updating her own website which was proving to be long and time-consuming process. 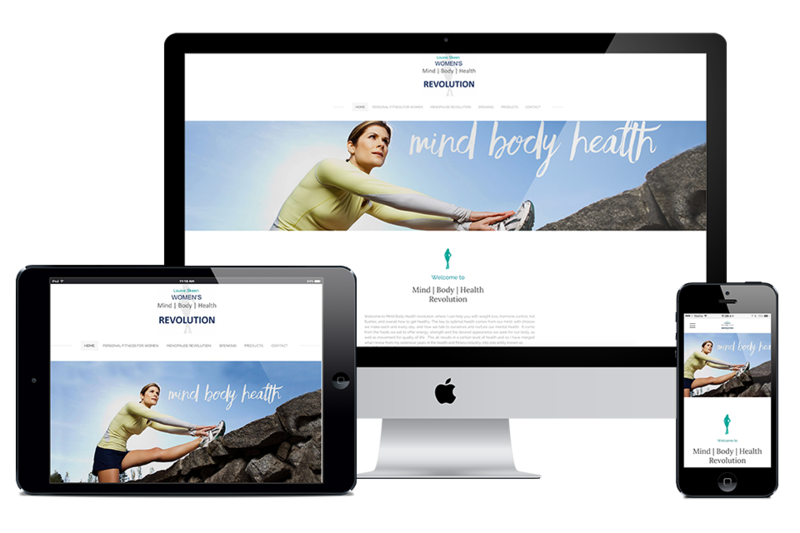 We were able to create a fresh new look website that allows followers and prospective clients to see what Mind Body Health has to offer. As a new business, a website was needed to show prospective clients information on the variety of services that Belinda Cutler Beauty has to offer. 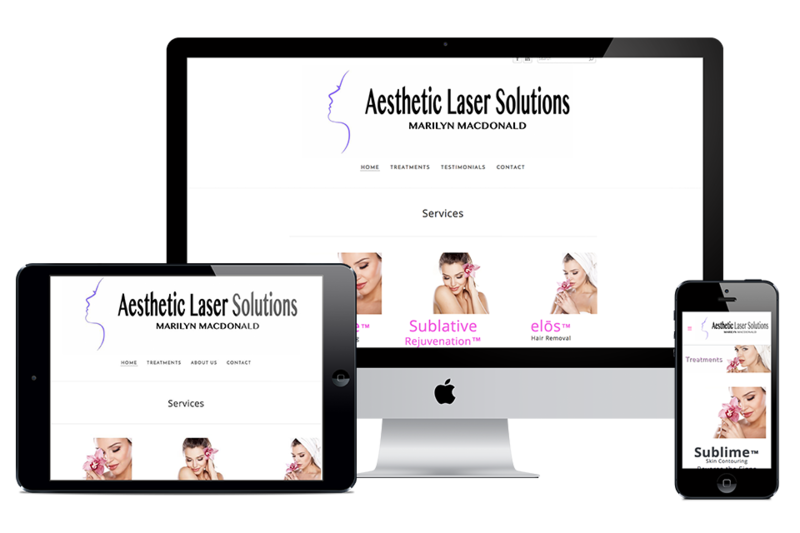 As a new business, a website was needed to show prospective clients information on the variety of services that Aesthetic Laser Solutions has to offer. 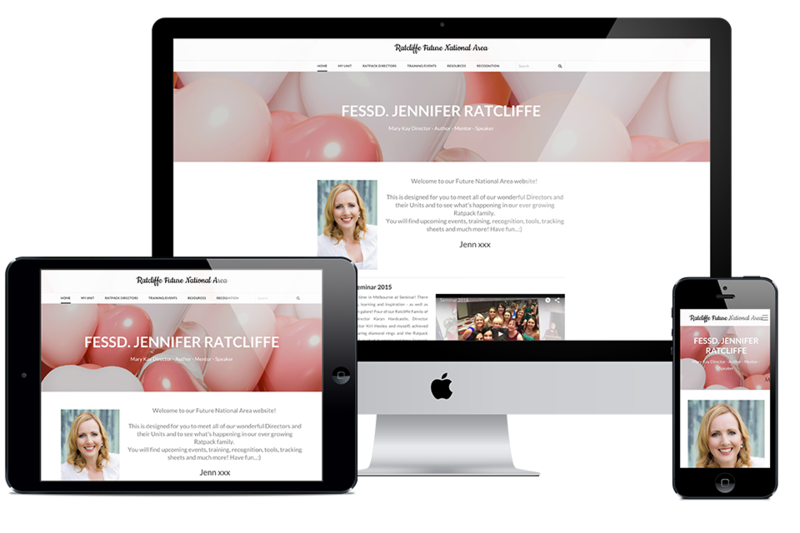 Mary Kay Cosmetics, Jennifer wanted a website to share resources, promotions, events & recognition with her Directors, consultants, existing and potential customers. 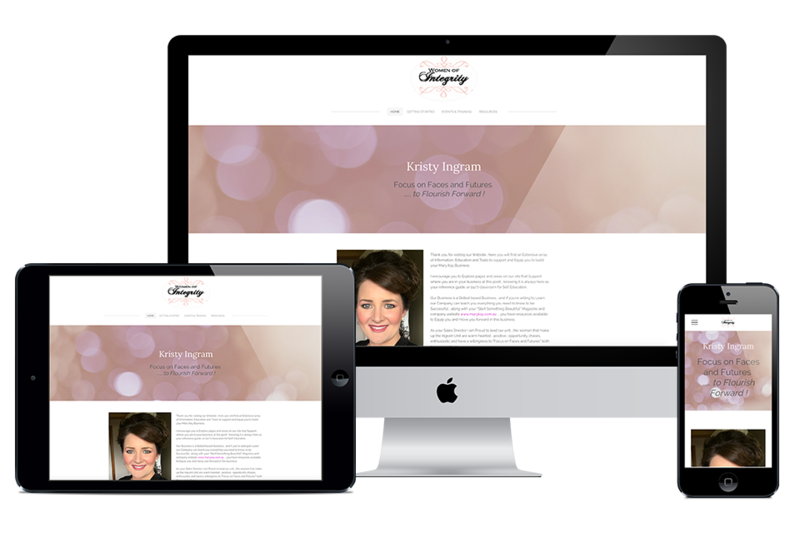 As a Sales Director with Mary Kay Cosmetics, Kristy wanted a fresh new website to share resources, promotions, events & recognition with her consultants, existing and potential customers. 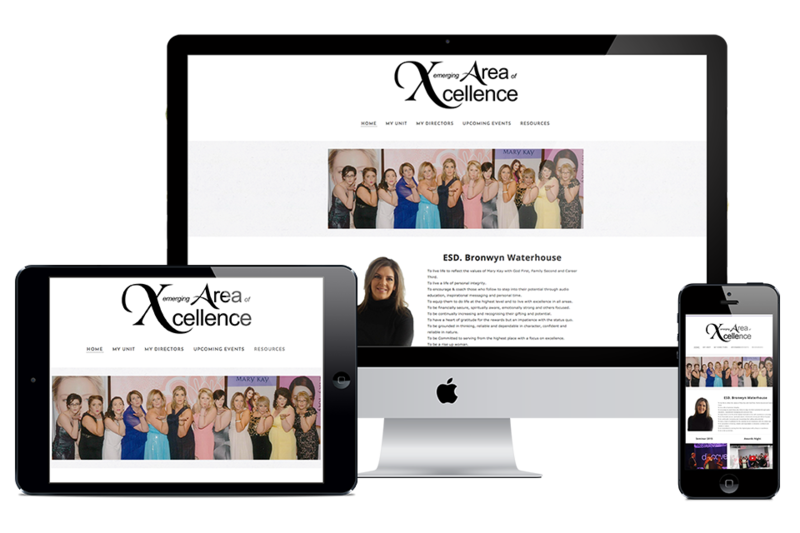 Mary Kay Cosmetics, Bronwyn wanted a website to share resources, promotions, events & recognition with her Directors, consultants, existing and potential customers. Mary Kay Cosmetics, Lyn wanted a website to share resources, promotions, events & recognition with her Directors, consultants, existing and potential customers.